We know concrete. 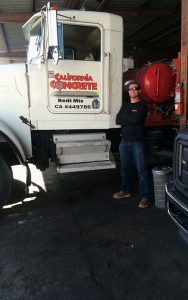 Our team of professionals has many years of experience dealing with all different types of commercial and residential concrete projects. Give us a call to discuss your project today!